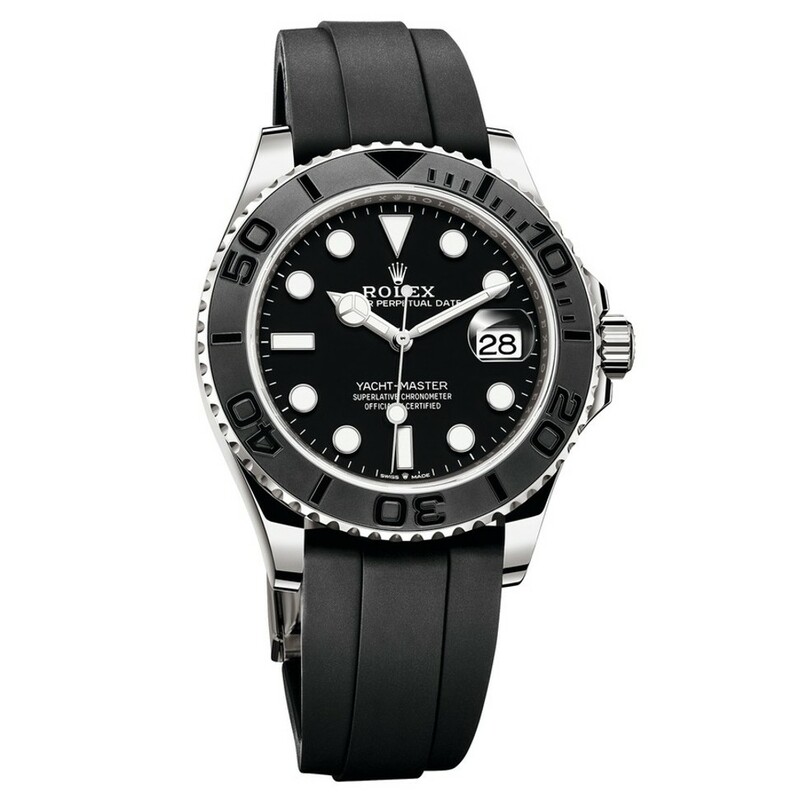 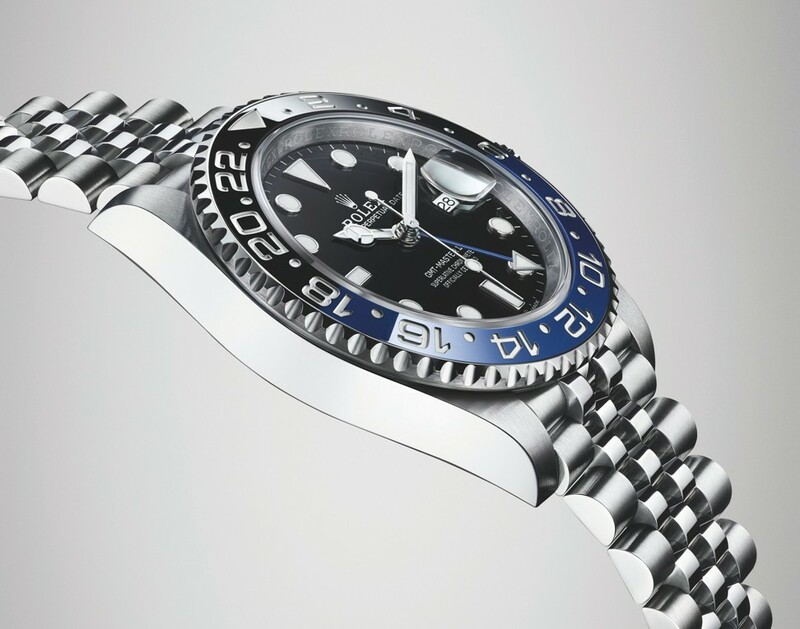 A new sailing watch collection leads the seven-strong Rolex contingent on show at BaselWorld 2019. 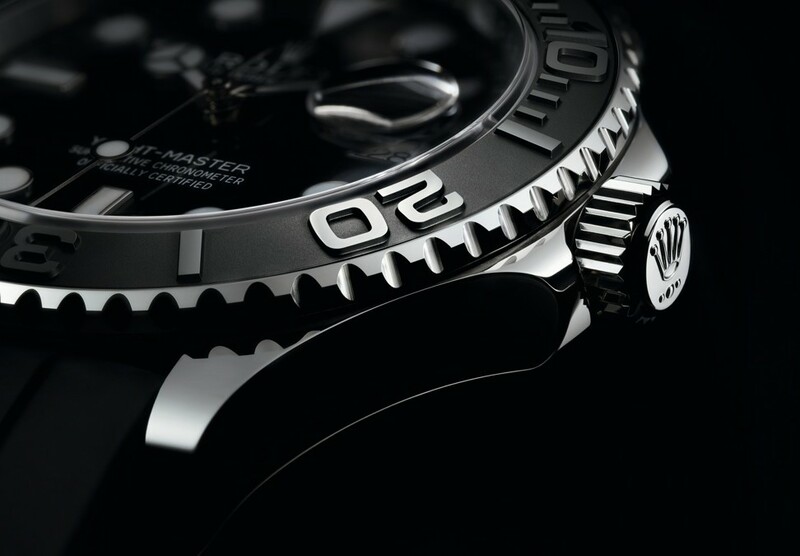 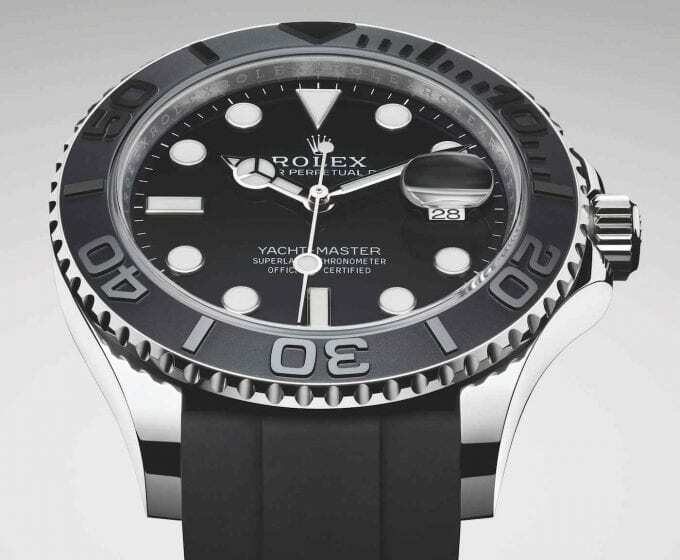 This year, a new model joins the Rolex Yacht-Master range of sailing watches: the Oyster Perpetual Yacht-Master 42. 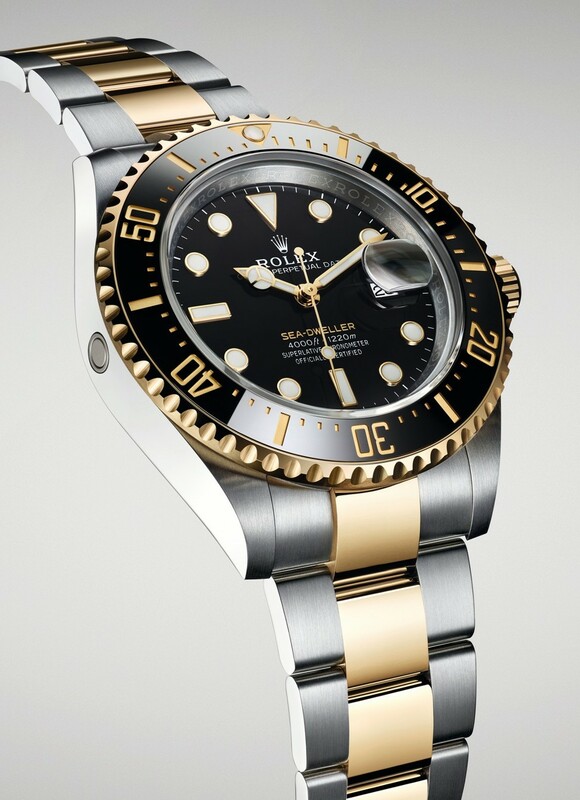 The Oyster Perpetual Sea-Dweller is introduced in a yellow Rolesor version, while the Oyster Perpetual GMT-Master II in Oystersteel with a Cerachrom bezel insert in blue and black ceramic is fitted with a Jubilee bracelet. 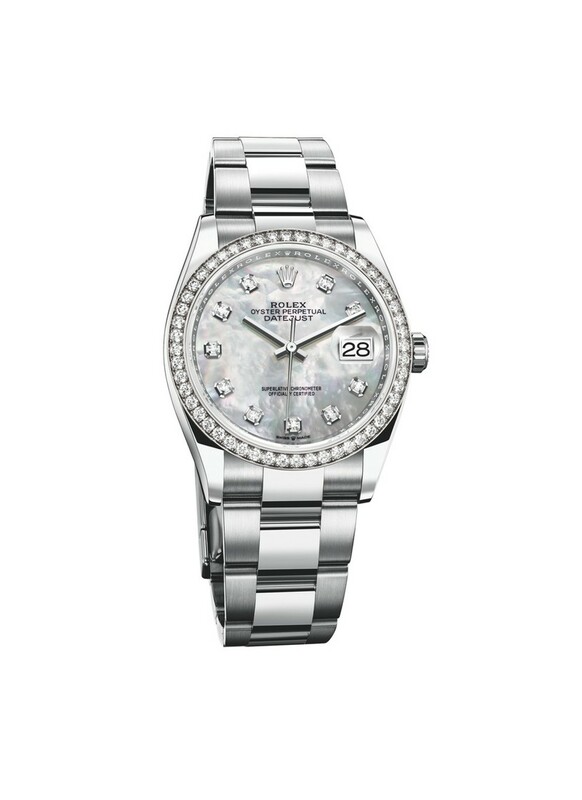 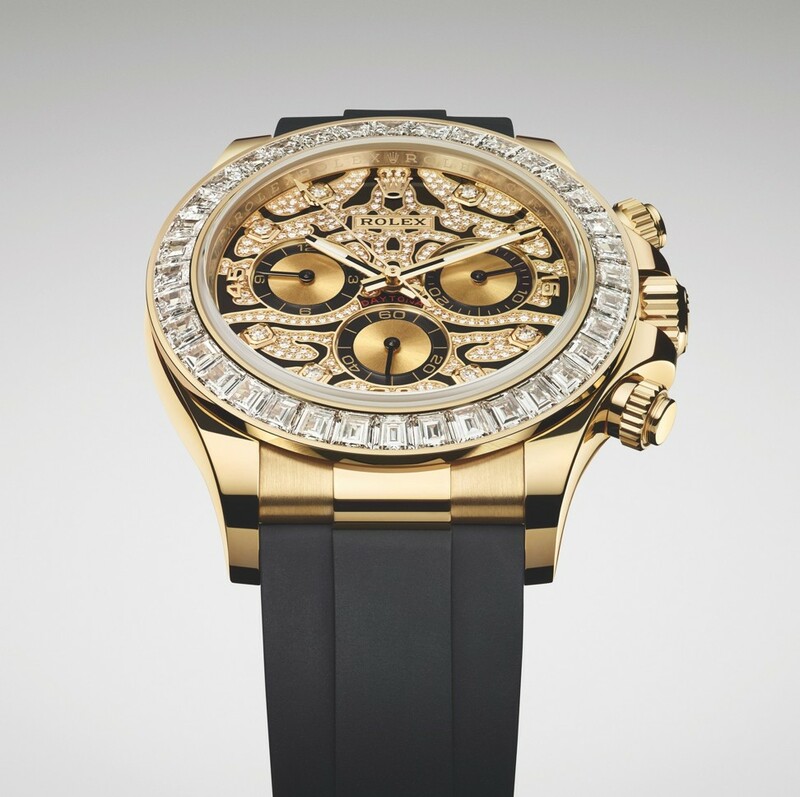 The Day-Date 36 is presented with novel dials, in particular those in decorative stone. 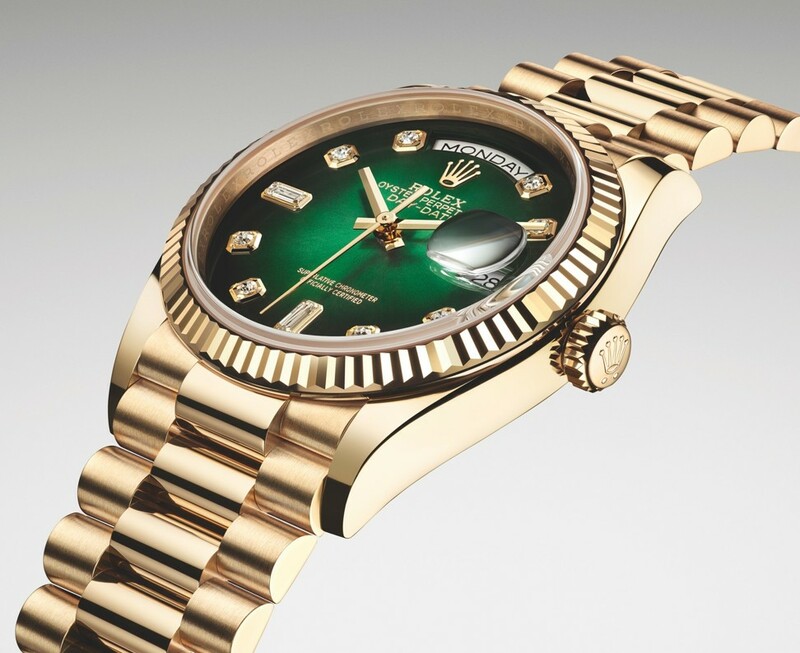 The Oyster Perpetual Datejust 36 and the Oyster Perpetual Datejust 31 in yellow, white or Everose Rolesor versions are proposed with new, refined dials.